It hasn’t been easy being an Irish football fan over the last 12 months. A drubbing by the Danes, a capitulation in Cardiff and the Declan Rice dilemma, one can be forgiven for thinking it’s all been doom and gloom when it comes to the Boys in Green. There is, however, a small light beginning to flicker at the end of what’s been a decidedly dark tunnel in recent times. 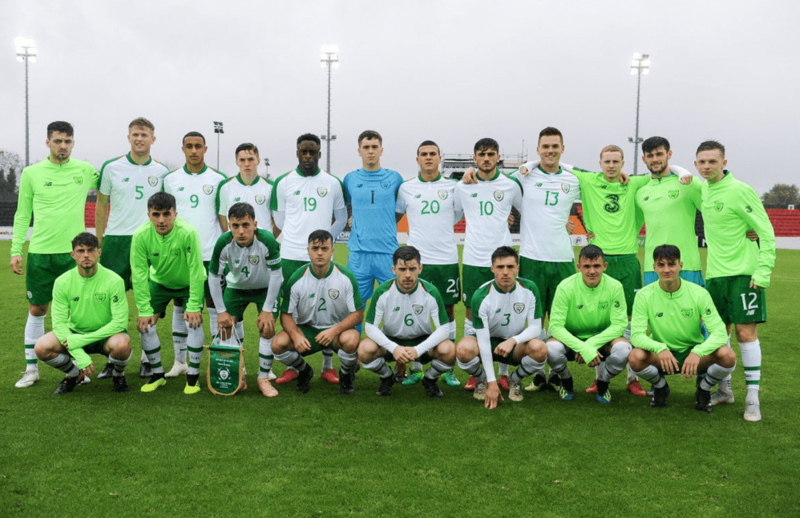 The Irish U19s recently defeated the Netherlands to finish top of their European Under-19 Championship qualifying group ahead of the elite round which begins in March. The victory was Ireland’s third in the group having already recorded impressive wins over Bosnia & Herzegovina and the Faroe Islands. One man who has recently become a part of this exciting Irish setup is 17-year-old defender Tom Gaston. Gaston was first called up to the squad in September making his debut against Wales in a friendly in Galway, and despite not appearing off the bench in Ireland three qualifiers, the young defender is delighted following their recent victories. 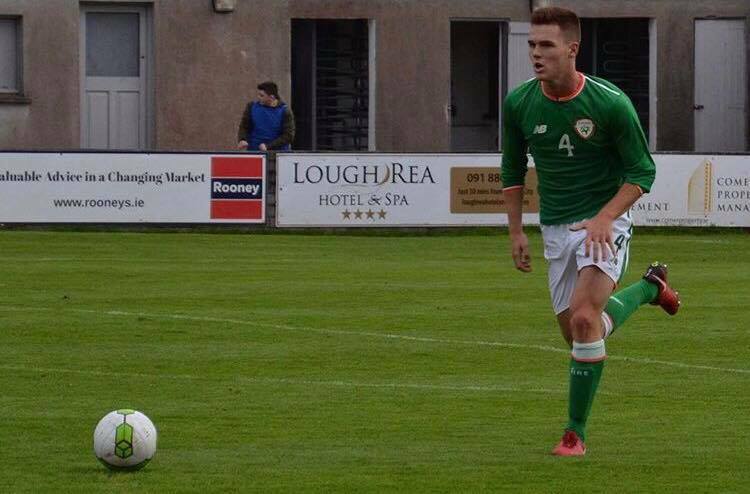 “It’s an honour once again to be selected for the Irish U19 squad,” began Gaston . A part of Bordeaux’s academy, Gaston grew up in France but is eligible to represent Ireland through his mother who is from Dublin, but despite his obvious attraction to Les Blues, he outlines that he always had the Boys in Green on his mind. “I have had double nationality since I was born and have always been proud of both,” said Gaston. The recent indecision of Irish international midfielder Declan Rice has led to many questioning Ireland’s age-old granny rule tactic of scouting players with dual nationality. Both Rice and Aston Villa midfielder Jack Grealish before him were born in England but represented Ireland at underage level. “It’s very exciting, to represent Ireland while doing what I love most is the best feeling ever. As he continues to grow as a footballer, the 17-year-old is lucky to be at one of Europe’s most elite clubs in the shape of French giants Bordeaux, where he is a part of their U19s side. Although the allure of playing first-team football at the Nouveau Stade De Bordeaux is certainly there, Gaston admits he is not getting too far ahead of himself at such a young age. “I’m really lucky to be in one of the best clubs in France. We train really hard every day to get good results. We have excellent coaches and management. Our team gets on exceptionally well and so it’s a real pleasure to spend so much time together. The elite round of the 2019 European U19s championship qualifiers begins in March with Ireland’s 100% record in their previous group meaning that they currently sit as one of the highest ranked Pot A teams, a stark contrast to the fortunes of their senior cohorts. There had been calls to include some of the young side in the upcoming senior squad as youth is something that O’Neill’s current setup is quite clearly lacking. 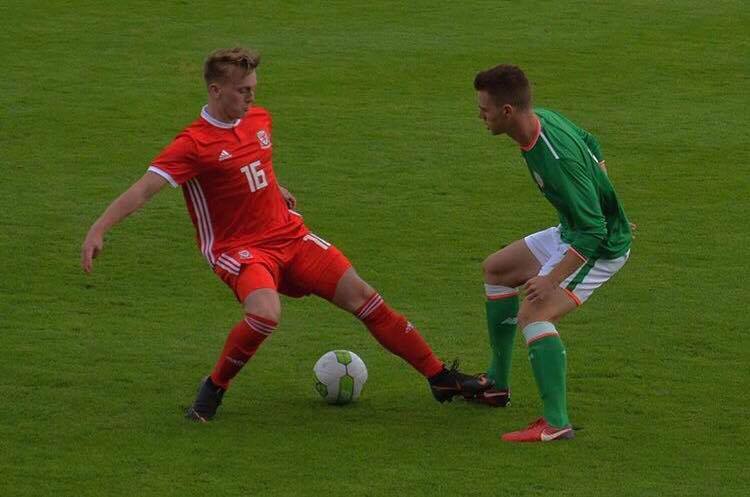 Whether or not that occurs at the next international break in November remains to be seen but there’s no doubt that in Tom Gaston and the rest of the Irish U19s squad, the future could indeed be bright for the Boys in Green.